Earlier I prepared a simple tutorial for watching movies and TV Series with subtitles. You can try this simple tutorial if you are not aware of syncing subtitles with media player. 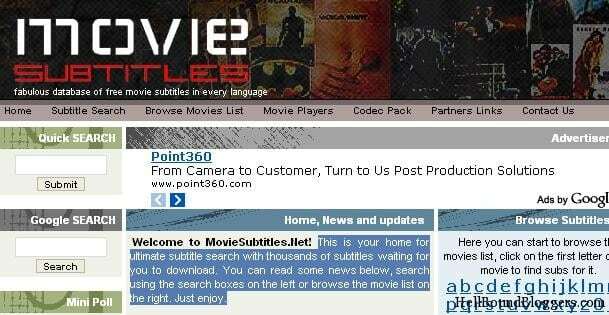 In this article I’m going to share 20+ Cool websites for downloading subtitles for movies (including DivX, DVD, HDTV and other HD formats) and TV Series. 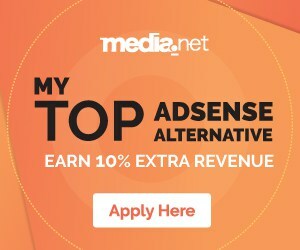 I could have easily picked the top 5 sites and mentioned here, but many times the subtitles we download won’t sync wit the audio (solution here), so I provided all the famous ones here. All the sites have subtitles in different leading languages. Here you can find subtitles for the most popular movies and TV films. Subtitles are available in multiple languages. All subtitles here are packed with WinZip, you must unpack to use it. To watch DivX/XviD movies with subtitles you first need to install a DirectShow filter for Windows Media Player which is called DirectVobSub. The largest collection of subtitles for movies Here you can find subtitles for the most popular movies and TV films. Subtitles free download for DivX movies, search in many languages from a multi-language website. Thousands of translated subtitles for XviD movies and TV series. You can download tonnes of DivX subtitles from the biggest Open Subtitles database. Divx and DVD subtitles in many languages including English, German and Czech. In this website you can download subtitles for divx and dvd movies in many languages. It contains thousands of subtitles in all the leading languages but unfortunately not organized in a easy or proper way. DivxTitles.com is a place where you will find every single DVD or DivX subtitle you are looking for. You don’t need to register in order to download. Just find it and download it. There are 135218 DVD and DivX subtitles in their database so its unlikely you will not be able to find subtitle for your movie or tv show. DivX Subtitles is one of the best places on net where you can download subtitles for DivX, DVD and HDTV. If you want to download DVD, HDTV and DivX subtitles in DivX Subtitles, use the SEARCH option. To upload subtitles, you need to register first and of course, it’s free. 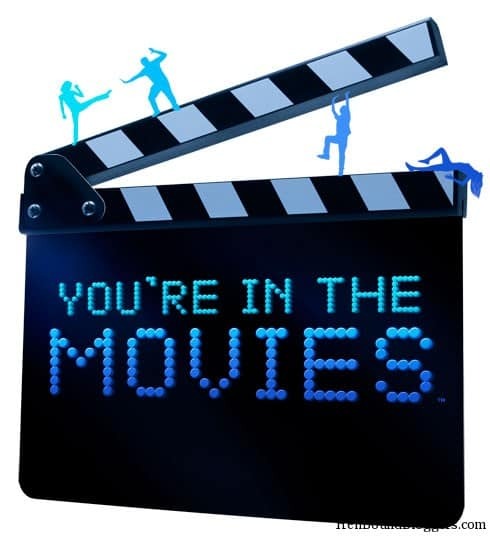 Get the newest movie subtitles, download box office movies trailers, news & gossip. Subtitles Box prepared for your use divx subtitles for your favorite movies, free subtitles downloads, movie & subtitles news and gossip, actors and celebrities profiles update, hot new stories about movies and movie stars, a divx subtitles calendar with all the hot dates in movie industry this year. Any Subs provides lots of DivX subtitles of movies and series! Download freely the subs you need in any language! AnySubs.com (this site) provides direct free downloads and uploads of files, which we believe we are free to distribute. Registration on their site is free and nonobligatory, however, their encourage users to register and provide advanced functionality to them. In My Subtitles, you can download all the Subtitles of the DivX Movie Database hosted by MySubtitles.com. You can also upload subtitles by registering in My Subtitles. You can download all the latest subtitles for free. All 4 DivX does not host subtitle files. It is similar to a search engine like Google. All 4 DivX does not link directly to a subtitle file. 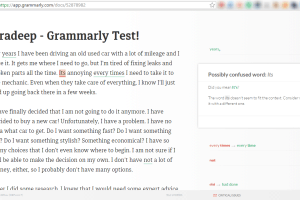 They provide links to other independent web pages that host subtitle files. This is a worthy subtitles site yet. Worth trying. All Subs contain all the subtitles in all the famous languages. Their aim is to become the biggest subtitles database on the Internet with a selection of over 1.7 million subtitles for virtually all the movies ever produced. You can download subtitles of all the DivX movies. Getsubtitle.com is the one of the largest subtitles database in the world today, well almost I came say. At Get Subtitle you can easily download all the subtitles for your DVD movies and DivX movies. You can also download subtitles for TV Series in Get Subtitle. 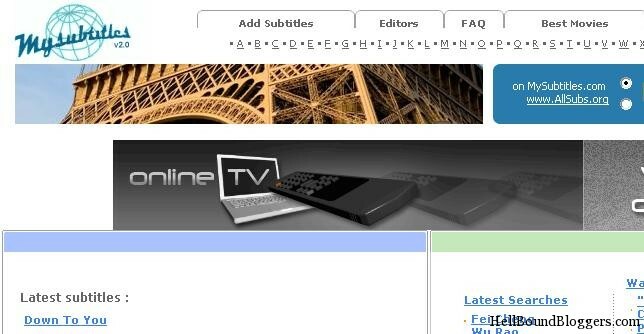 At SubtitleOnline.com you are able to download subtitles for about 500 TV series. 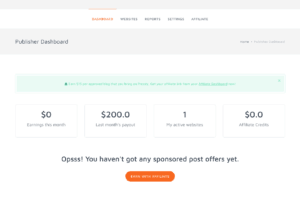 It’s easy and absolutely free! Subtitles in English provided for every episode/season of every TV show. But we also provide subtitles in 11 different languages. You can also extend their library by submitting subtitles. This is your home for ultimate subtitle search with thousands of subtitles waiting for you to download. You can read some news below, search using the search boxes on the left or browse the movie list on the right. Just enjoy. Ultimate source of dvd movie subtitles and divx subtitles for your movie. fsubs is a free service that helps you search for multiple movie subtitles and automatically renames them for you. 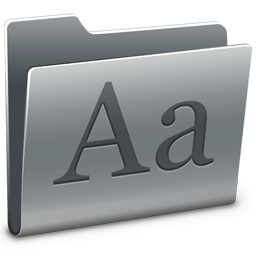 You can automatically unzip/extract the subtitle file. You don’t need to rename the downloaded subtitle file. Fsubs is similar to a search engine. In Get Me Subs you can search subtitles by video release names or by file name for downloading easily. GetMeSubs.com is a search engine for subtitles based on the file name or the release name. It does only link to websites that host subtitles and never hosts any content on its own server. SubTitles & DivX World – Subtitles International Exchange System. It is a huge international exchange system & archive with more than 25000 subtitles for thousands of movies on DVD, DivX movies, and other series. Registration is required to download movies subtitles. 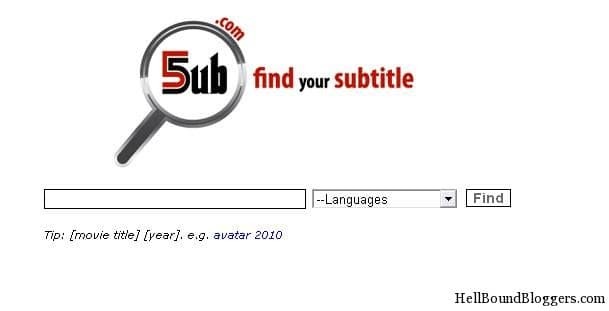 5Sub.com is also another subtitles search engine. You can download also all the movie subtitles. You can also download them according to their languages, you can filter them so that it will easy for you to download. SubDivX is also one of the leading websites for download latest movie DivX, DVD movies and other TV Series. You can also contribute SubDivX by uploading your subtitles. SubDivx does not condone piracy, divx therefore does not sell or facilitate the discharge of them. Have you ever used any of these sites? Do you know any other sites? Please share it here then. I mostly use yifysubtitles dot com.  This is also a pretty good website to download srt files for most movies and TV shows. Anyway thanks for this list. The layout is very simple and easy to navigate.. Please check it out..
nicely compiled list..thnx fr sharing..
Find out what is people is looking for and check for it !!! It's called Subtitlesync and it's pretty good, altough it's not very known. Thanks for the suggestion Jose! 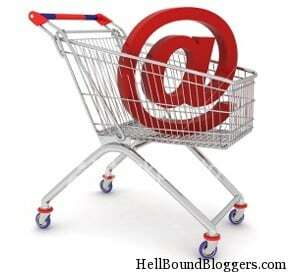 Great collection of websites, thanks for sharing them with us on your blog!!.. I get the greatest mileage with AnySubs. Most of the subtitles of mainstream movies are always there. And their interface is simple, nice and easy to use. When used with VLC, it’s a perfect combination for movie-watching. VLC also allows you to adjust the timing of the subtitles if it’s out of sync with the movie for some reason. And for more advanced subtitle editing, the free Subtitle Workshop comes in handy. Thanks a lot for this post. This will be a great resource to search for subtitles. The easiest and fastest way to find subtitles for your movies! Subtitles is a very simple app that will find subtitles for your movies. All you need to do is right click on the movie file, choose a language from the selection and – you guessed it – just click. Your web browser will open up, displaying a perfect set of subtitles for you to download. If Subtitles doesn’t find your movie straight away, don’t worry. Subtitles doesn’t search for the movie name (too much scope for error) but instead calculates the checksum. If it doesn’t already have that particular checksum stored in its database, it automatically looks for it elsewhere on the internet. If it still can’t find it, you search manually and the checksum is saved for future use. With more than 120,000 subtitles being downloaded every day, however, the chances that your movie will be correctly identified is getting better by the minute! On the subject of subtitles, did you know that if you use a media player such as ALLPlayer, all you have to do is save the subtitles in the same folder as the movie and make sure they have the same name? If they do, the player will automatically add them to your movie – it’s that easy! The new version of Subtitles allows you to configure your own “Look for Subtitles” windows context menu. With this new feature, the program wins in usability and moves on, seeking to become the best and simplest tool to find subtitle for your movies collections. The context menu “Language preferences” opens a simple window where the configurations can be adjusted and where the ALLPlayer can be downloaded (The best video player of our time!). Many innovations are still to come, stay tuned and of course, enjoy it! Thanks for sharing this great collection! It’s useful especially for movie lovers. Subscene is my first choice, always. If it fails then OpenSubtitles.org invariably has almost ALL the subs. A very much helpful for many viewers who want to see the english movie but due to their voice accent can’t understand the dialogues. Thanks for this resource. I’ve been looking for ever for subtitles for an old rare movie. Thankfully moviesubtitles.org had it on their site. Thank you so much! When ever I get any Hollywood movies from friend, first thing i check its rank on IMDB than I go for the subtitles of that movies. Now here is the list of the list ..
Nice to see many famous subtitles provider sites at one place.Previously i have been using opensubtitles.org to download subtitles.It has almost all the subtitles but server is a bit slow.